Carpet and upholstery cleaning Cardiff. 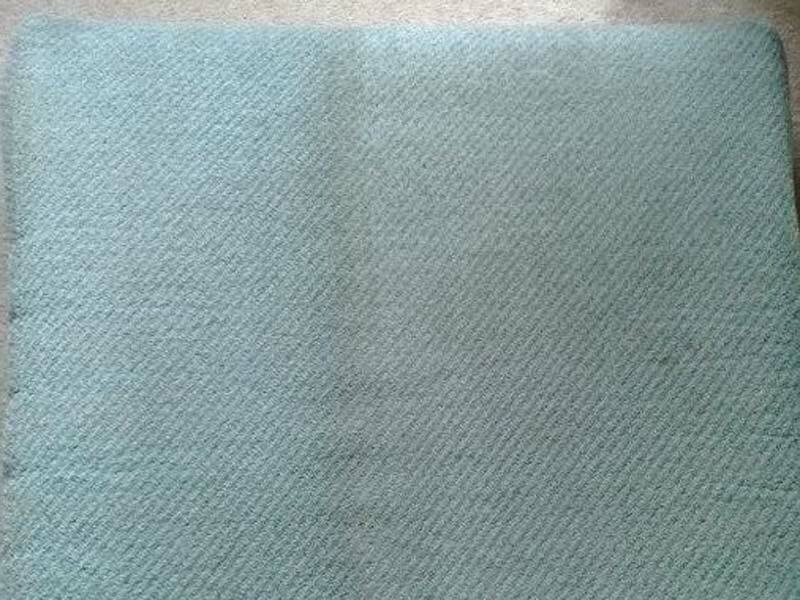 Upholstery, sofa cleaning in Cardiff. Cleaning carpets and rugs with spray and extract equipment, this may mean nothing to you. Most important for you to know is that we know our business and jobs we are taking end with complete satisfaction, we base our business on customer relationship and word of mouth. Three piece suite Sofa (depending on size&time) is in price range of £70 - £100. Car upholster, seats cleaning, professional washing. Stage 2 - prespraying with washing solution to make dirt and smell come off under treatment. Stage 4 - Extraction with washing of fabrics will be final stage. Upholsters and sofas cleaning, bed matres. We are offering great promotion for our customers this year, there is reduction of 10% from our usual prices. It's simple, just contact us for a free quotation on cleaning carpets and upholster in Cardiff area.